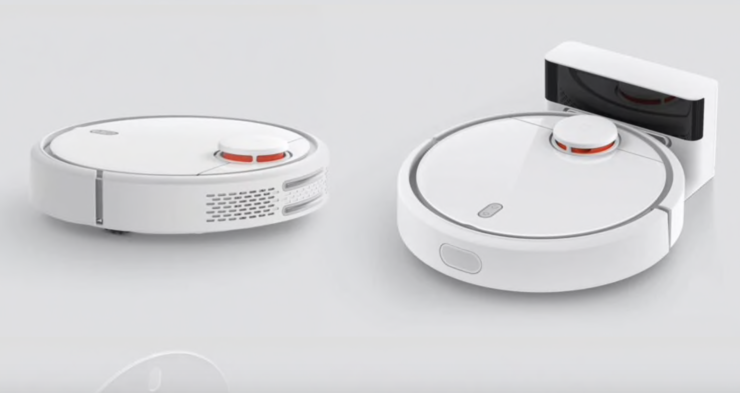 Featuring a Laser Distance Sensor (LDS), Xiaomi’s small little robot vacuum cleaner can scan its surroundings 1800 times per second to map out the interior of your house and make it look spotless! 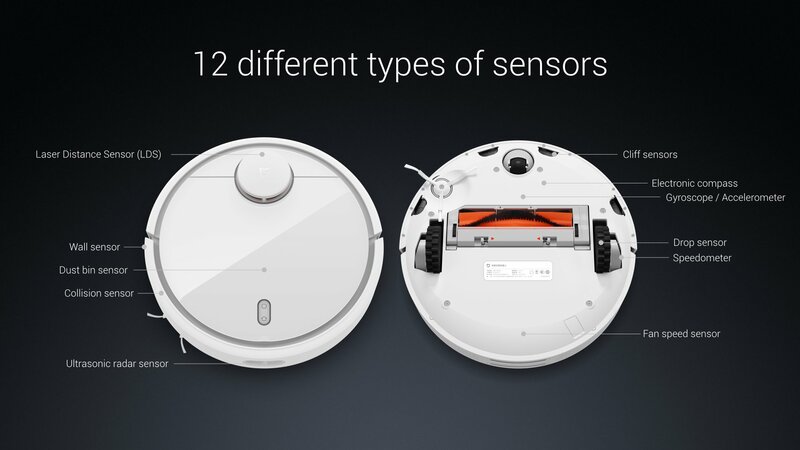 The original Xiaomi robot vacuum cleaner is powered by three processors that track its movements in real-time. 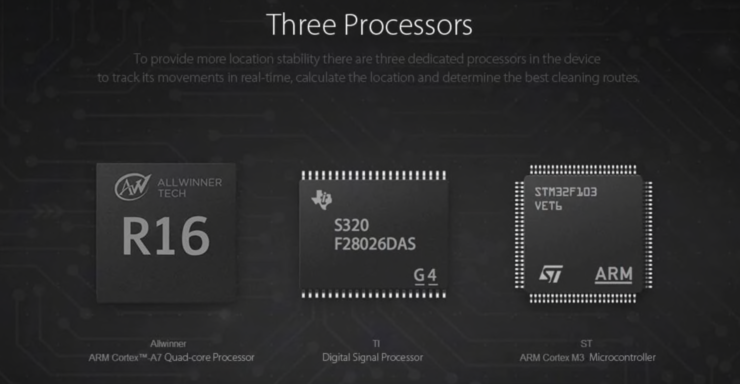 It also features Simultaneous Localization and Mapping (SLAM) algorithm that calculates the most efficient route for cleaning. Yep, you have a mini Tesla at your home! When we tested this product at Wccftech, we were surprised by the “intelligence” of this robotic vacuum cleaner. Not only does it make cleaning easy and convenient, but also enables you to track the vacuum cleaner and operate it remotely using the Mi Home app. With schedules and multiple cleaning modes, you get a cleaning wizard at your fingertips. Here is the complete specs list of Xiaomi Mi Robot Vacuum Cleaner (as taken from GB), available right now for just $299.99 for the first 5 units only. After that, the price will go up to $316.99. 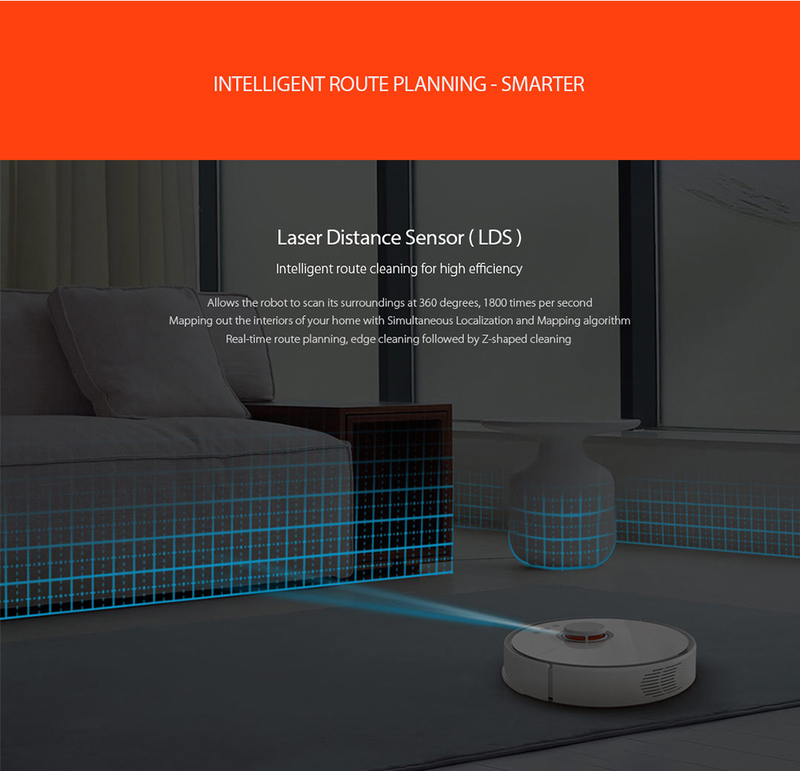 Intelligent Route Planning: Laser Distance Sensor (LDS) allows the robot to scan its surroundings at 360 degrees, 1800 times per second, with the Simultaneous Localization and Mapping algorithm to map out the interior of your home and then provide real-time planning routes, edge cleaning followed by Z-shaped cleaning according to the surroundings. Three-dimensional Vacuum Cleaning System: With its vacuum system, the robot offers your house a super cleaning system like a tornado, with no dust, debris, granule, or any other waste left. So clean and smooth that you can walk with bare feet on the floor. App Remote Control: Customized cleaning area is available, just one click to set wherever you wanna clean with the map in your phone. 5200mAh Large Capacity Battery: The robot carries 5200mAh Li-ion battery which ensures 2.5 hours cleaning for a house of 250sqm in full charge. 1800Pa Super Suction: With a strong power, the robot absorbs all the debris, steel beads, soybeans, dust, millet or any other waste. 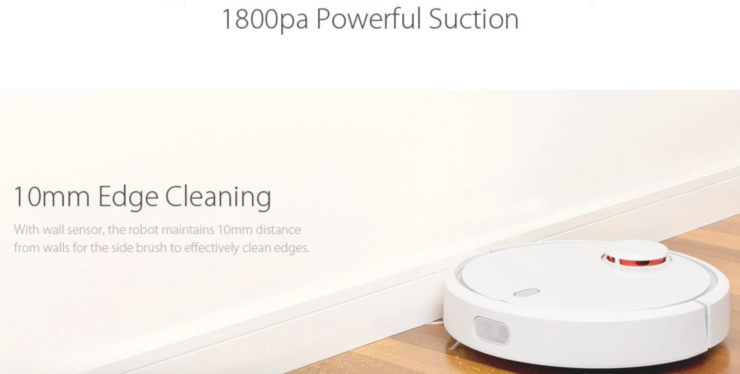 Get the Xiaomi vacuum cleaner at the lowest price yet for just $299.99 for the first 5 units only or $316.99 for the next 30 units (which still is the best price you can get on this product). Or, go all out and get the very latest version! 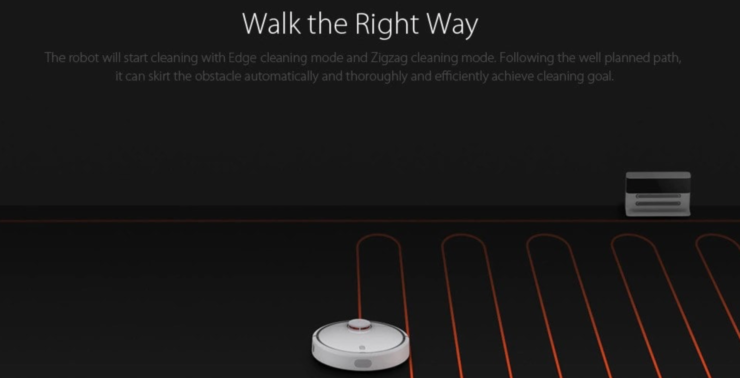 Head over to this link and get Xiaomi 2nd generation vacuum cleaner for $499 with code NEWXMVM.